Madurai Super Giants Official Video Song: The Kabali NeruppuDa fame Arunraj Kamaraj wrote this song “Aattaikku Readya.” This song has sung by STR (Simbu) and this music composer of this song is SS Thaman. STR’s father also sung a song for Ruby Kanchi Warriors. 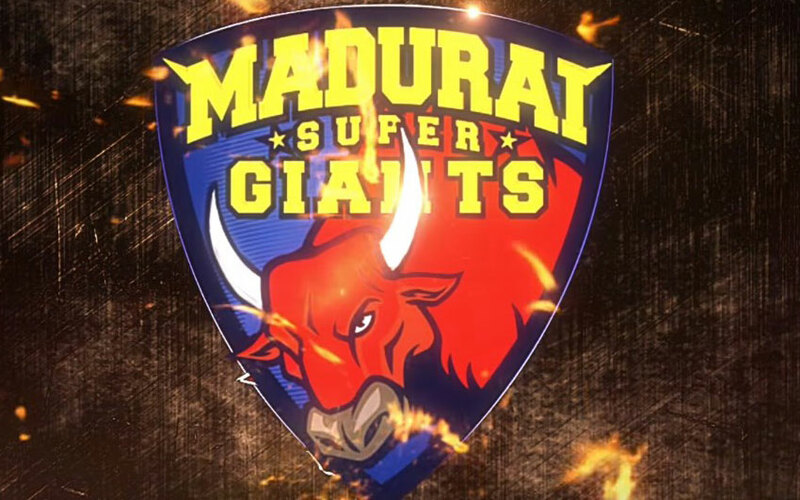 The Madurai Super Giants will clash with the Dindigul Dragons as the First match in this TNPL 2016 on August 27, 2016. The Lyrics Video has released already and now, it is time for Madurai Super Giants Official Video Song. Watch it here below. The Lyrics video has already created a record as the video reached more than 49 thousand views. The Madurai Super Giants song has penned by the Arunraj Kamaraj. The goosebump cinematography has done by the Sathish and the R Nirmal is the editor of this song. The video got the good response because of the skills those who all worked on this project as together. The Art director Kiran handled his duty as well. The Madurai Super Giants Official Video Song run time is 2 Minutes 36 seconds. Stay tuned and get more updates of TNPL 2016!